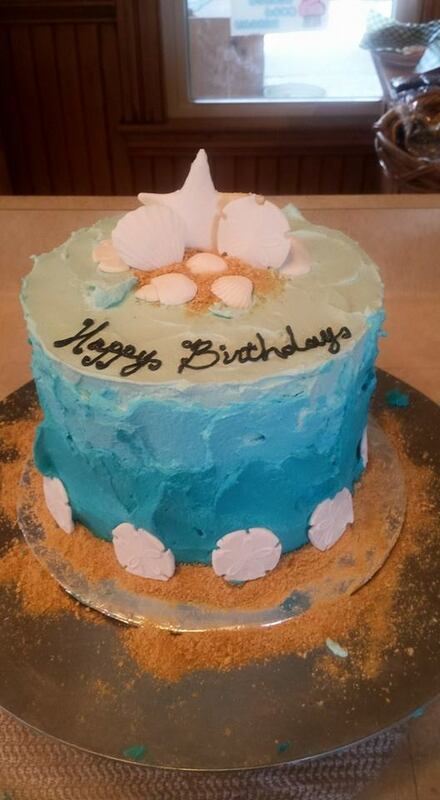 Wicked Good Bakery is an at home bakery specializing in unique cake creations. 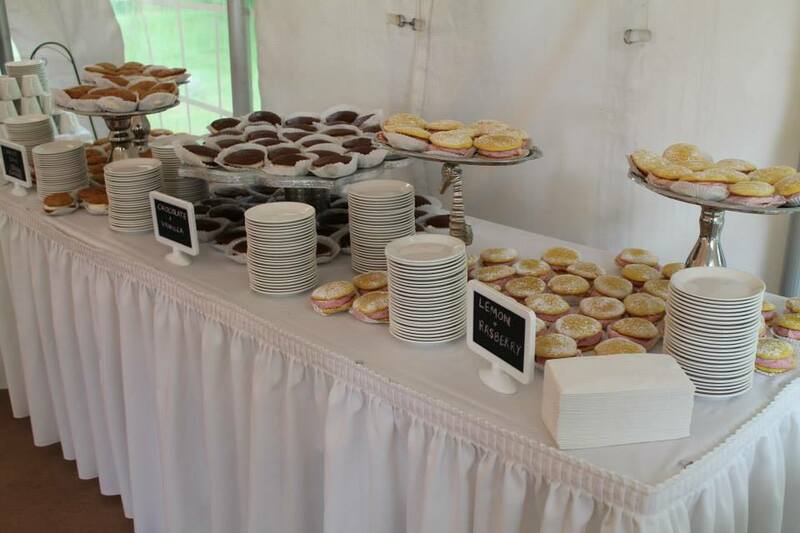 We are a bakery that enjoys trying new things and always expanding our boundaries. We are located at the end of 65 Cooksville Road in Plymouth, NH in a quaint farmhouse. We always have some delicious treats available when we are open, but we sell out often. If you have a specific craving for something for that sweet tooth, give us a call because we make anything your heart desires by order. If you want to order a tasty treat, you can visit our Contact Us page right here on our website. Don’t forget to check out all our scrumptious creations on Instagram and like us on Facebook. Look forward to seeing you soon, and remember, gramma’s got nothin’ on us. Hello! I’m looking to order some gingerbread men cookies to send in s gift box to a friend. Is there a minimum? Hi Elizabeth, there is not a minimum. We can definitely do something for you. 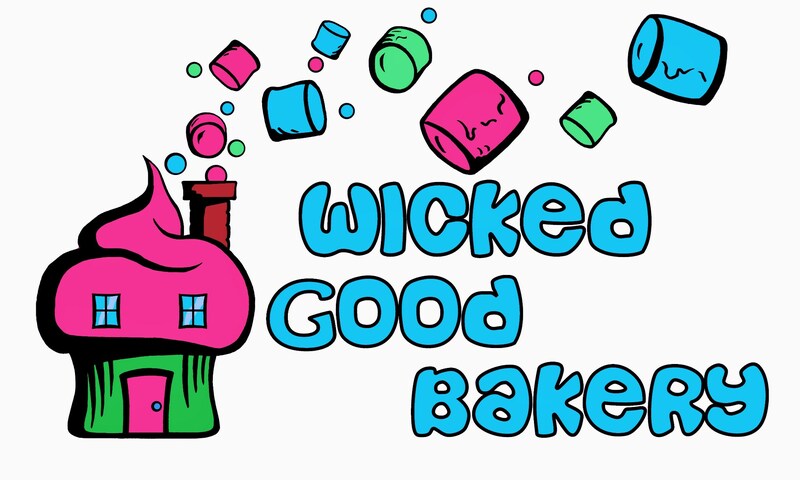 You can email me at 2wickedgoodbakers@gmail.com to set up a delivery. Hi Tracy, I have done some boy baby shower cakes and cupcakes. If you e-mail me at 2wickedgoodbakers@gmail.com I can send you some ideas. Hi my daughters baby boy shower is saturday aug 19th looking for a cakw. Can you hwlp me wuth some ideas? 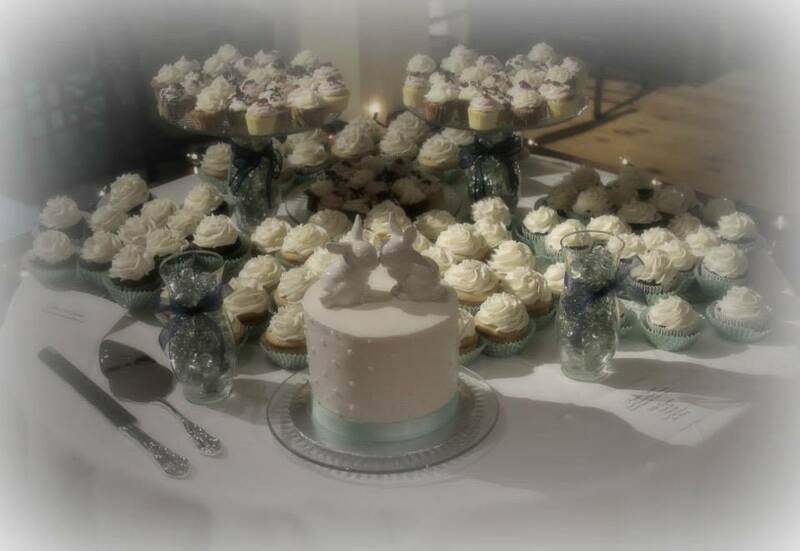 I was looking for some bridal shower small cupcakes. For 35 people. Need for aug 26 can you do? We ordered your triple berry pie today and it was FANTASTIC!! HUGE hit with our office! Thanks for making it on such short notice! We will be back soon! I tried sending an email but says address won’t work. I’m sure it’s me but can you please send an email to me and then I can reply?